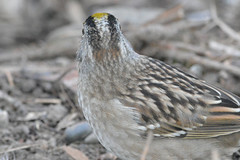 These seabirds are pretty awesome looking. I like the expression on the guy on the right in the picture above. 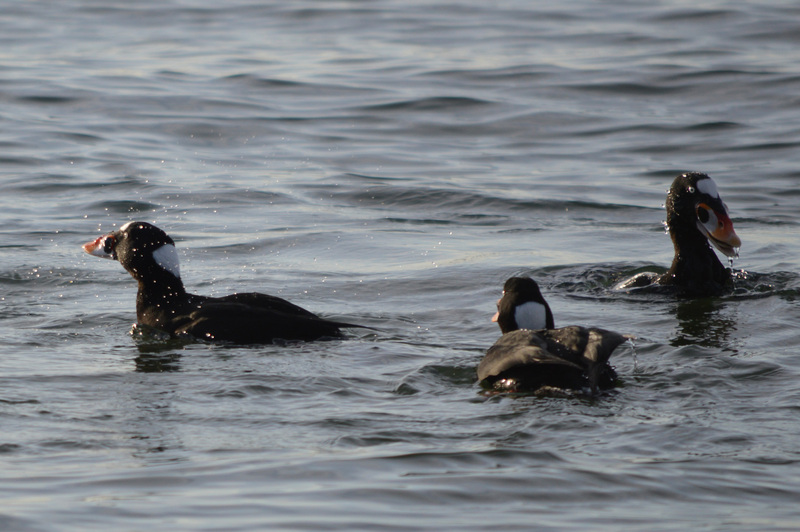 I first spotted the Scoters while at Ambleside and actually thought I was going to add the White-winged Scoter to my list. 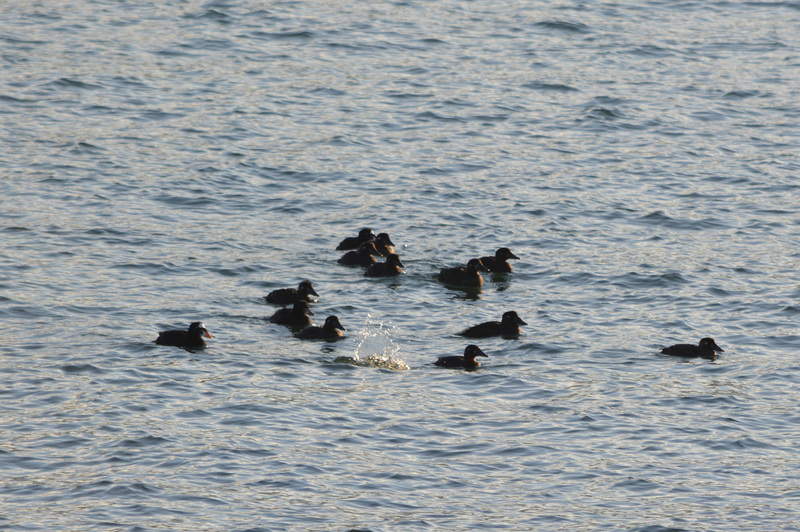 However upon further analysis of this photo below I realized that they were female Surf Scoters, not White-winged. 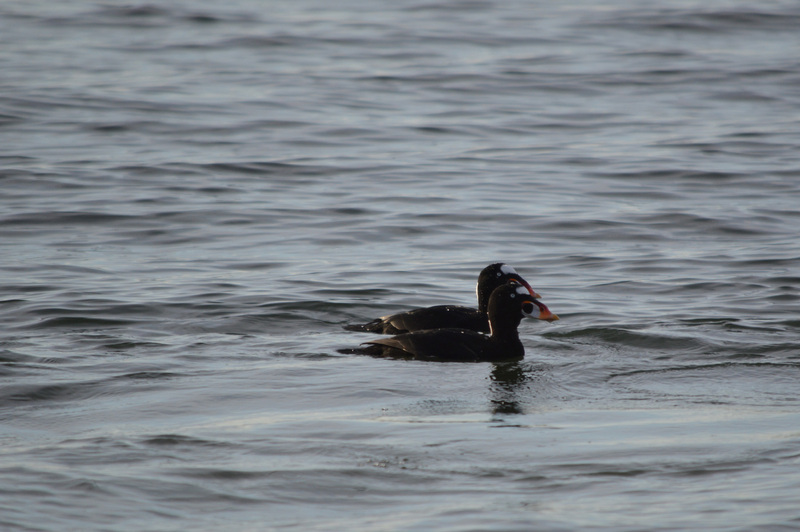 The key id point I found was that female Surf Scoters have white around their beaks. 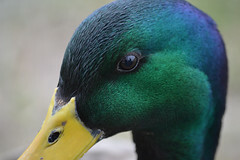 A few weekends ago we went for a walk around Lost Lagoon, looking for some material for this blog, and when we hit Second Beach I was very happy to see the Surf Scoters a little closer to shore than the ones I had seen previously in West Vancouver. It’s fun watching them as one second they’re floating around and then as if on cue they dive and disappear.